This is a stunning black i-robot leather jacket that has been manufactured by perfect stitching quality and great craftmanship. 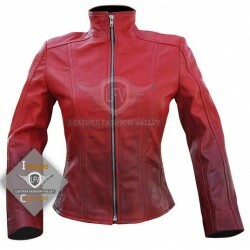 The gorgeous black leather jacket is for all girls and ladies who to look perfect by their appearance. This will surely enhance your personality and make you look decent and stylish. 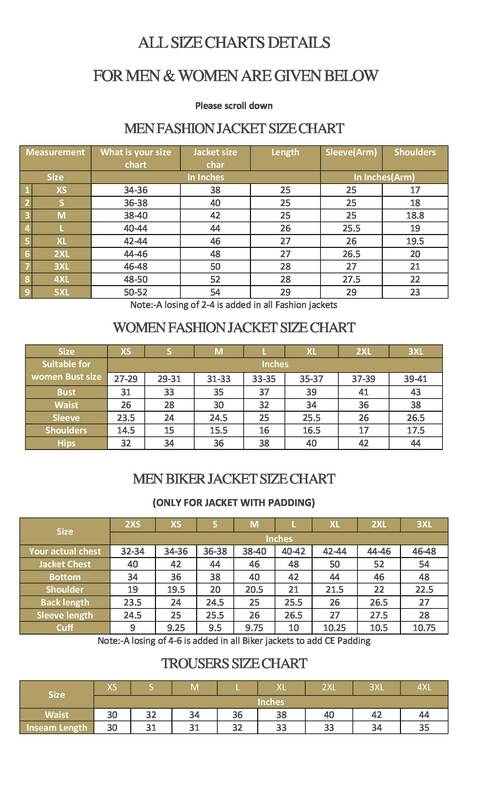 It is a very simple leather jacket that only has an original YKK front zipper closure. The inner is completely filled with polyester lining that makes the jacket quite soft and smooth. The simple jacket with a decent front closure enhancing its beauty and making it best than all. The i-robot black leather jacket is perfect for your both formal and informal wear.